APC 27x13 Thin Electric Prop. APC 22x10 Thin Electric Prop. 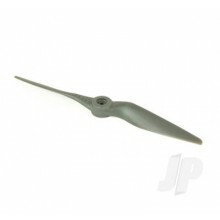 APC 20.5 x 14 Thin Electric Prop. APC 16 x 8 Thin Electric Prop. APC 15 x 4 Thin Electric Prop.